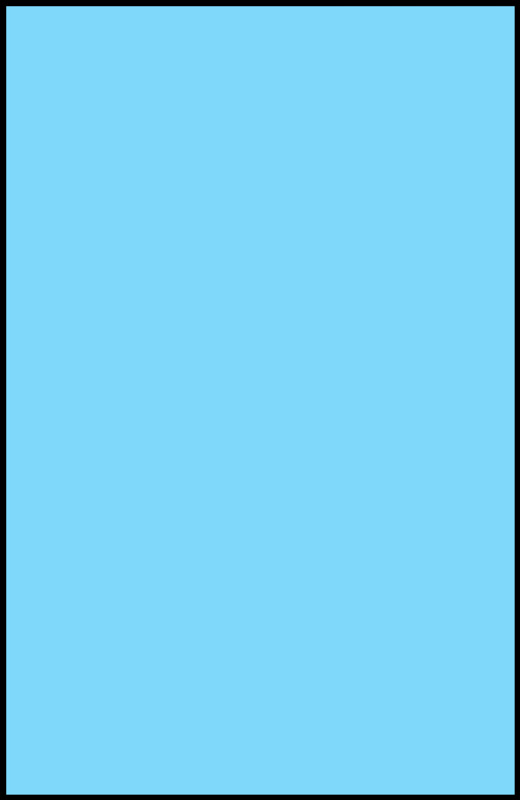 Image Comics, publishers of comic books and promoters of live appearances, has announced the latest signing tour for one of their upcoming books. 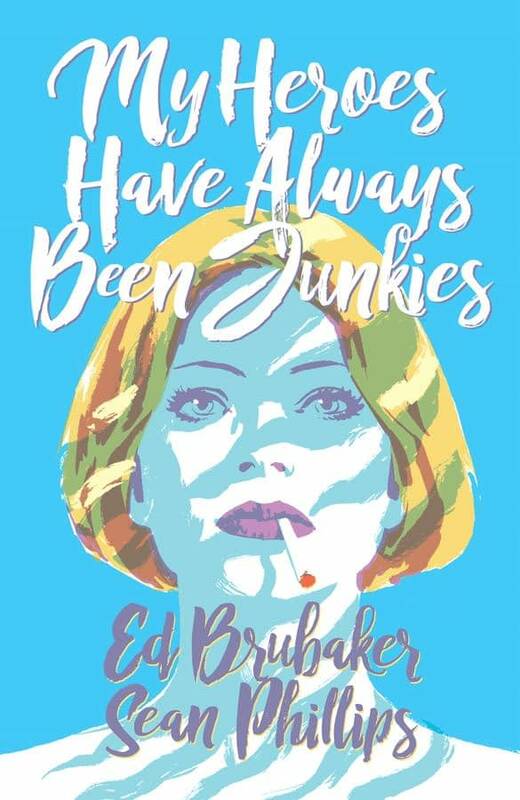 According to a press release, superstar writer Ed Brubaker will be touring the country in support of his and Sean Phillips‘ new book, My Heroes Have Always Been Junkies. As part of this extensive tour, Brubakermania will be coming to such locations as California, California, California, and New Orleans. Image Comics is pleased to announce the MY HEROES HAVE ALWAYS BEEN JUNKIES Signing Tour featuring the bestselling and award-winning graphic novel writer and co-creator Ed Brubaker.